Our top of the line pillowtop innerspring mattress features a deep quilted cover layer on each side of the mattress which conforms easily to the body's contours. This plush surface treatment is combined with an extra firm innerspring unit and premuim upholstery for unsurpassed comfort and support. Fully reversible. Available as a single or double sided pillowtop. The Deluxe Comfort combines a firm support system with just the right amount of plush upholstery for the perfect blend of firmness and comfort. 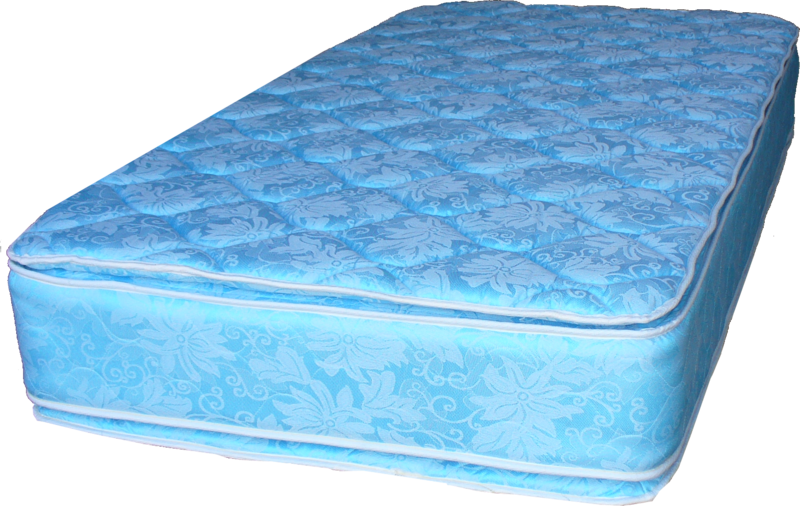 It features a premium innerspring unit that provides edge to edge sleeping comfort. It is available as a single or double sided pillowtop. The Deluxe Comfort has always been one of our best selling mattresses. The Superfirm mattress is the answer for those who want a firmer feel set yet don't want to sacrifice surface comfort. The already firm spring unit is beefed up with two additional spring insulation layers. Edge supports reinforce the mattress border all around the perimeter and allow for edge to edge sleeping comfort. 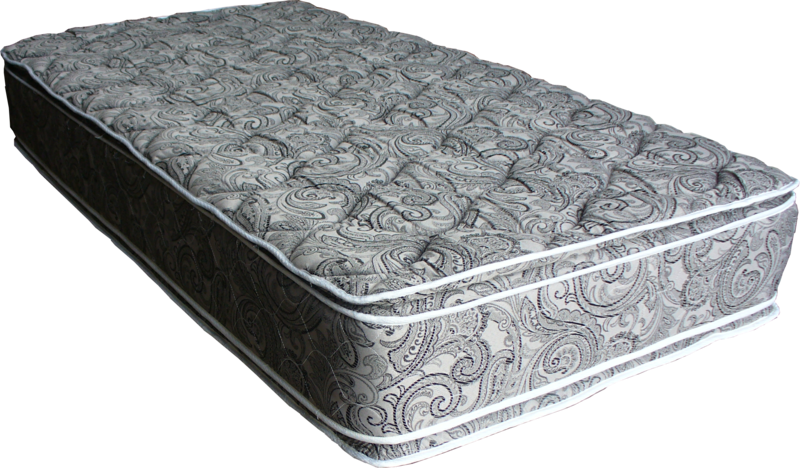 The Traveler quilted innerspring mattress offers a firm feel at a very affordable price point. The same high quality construction as our other premium beds, but with a medium firm spring unit. One of the best choices available for comfort, durability and value. Our Mariner Foam Mattresses are available in a choice of three densities. The High Density Mariner will provide many years of extra firm support, while the medium and regular density Mariners are priced to meet the tighter budget. All three are available in a pinstripe cover or a fluid proof smooth top.